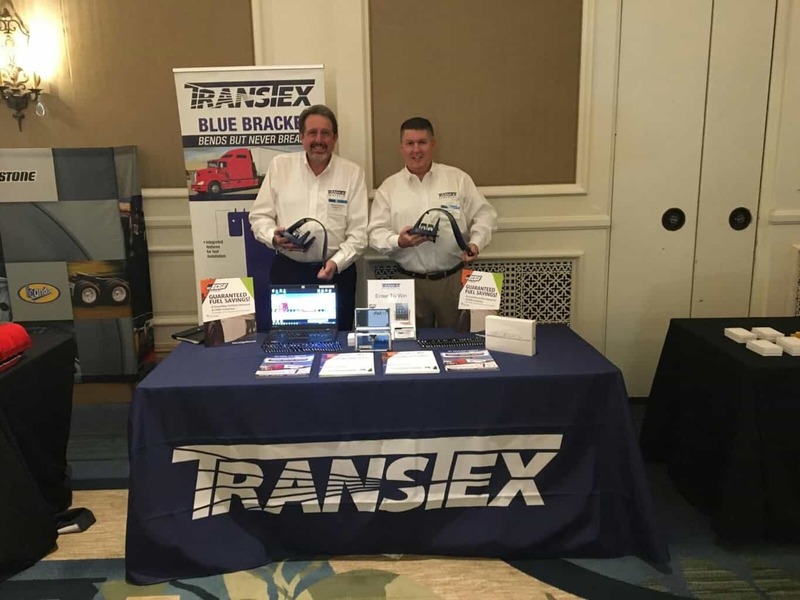 Transtex Sales Representatives, Todd P. McGuire and Doug DeJong, attended this year’s AmeriQuest Symposium. 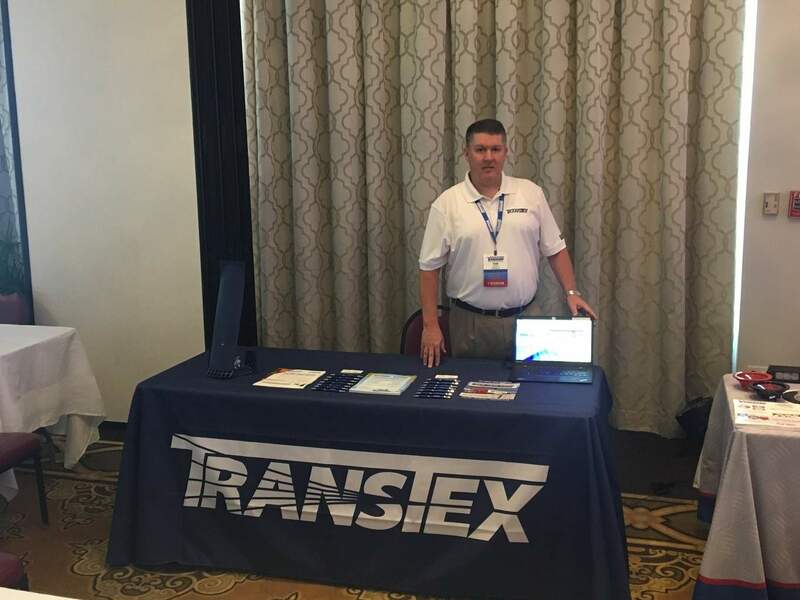 The Symposium is a fleet-only annual event for members of AmeriQuest Transportation Services, and we are proud to say that Transtex was the exclusive supplier of aerodynamic products at the Trade and Technology Fair! Our Sales Representatives enjoyed every minute of this unique opportunity. Transtex sponsored and participated in the 11th Annual Glasvan Sledfest Customer Appreciation Weekend. Every January since 2005, Glasvan hosts an incredibly exciting weekend for its largest fleet customers and top suppliers. 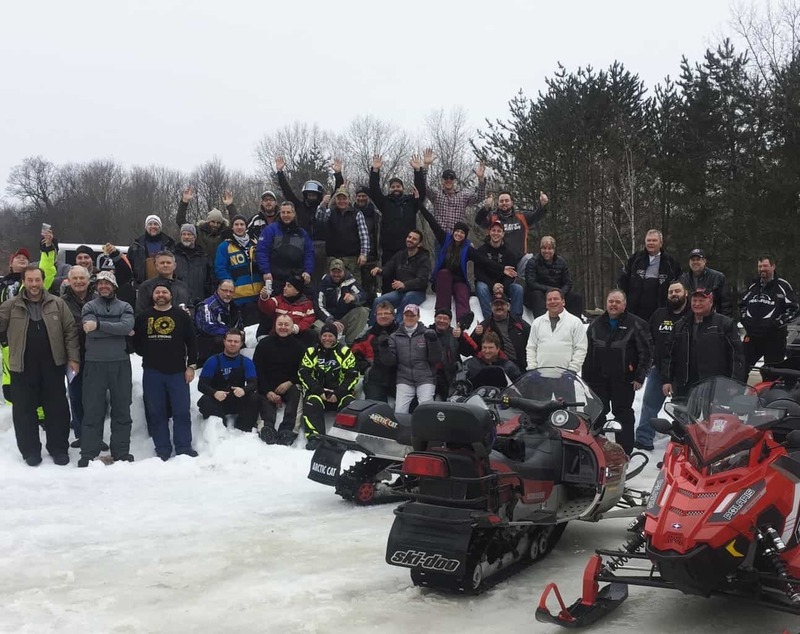 Participants of the event enjoyed a weekend of snowmobiling, networking, and fresh air. What a successful weekend! Transtex At The 2017 Vanguard Dealer Meeting! Our Vice President of Sales Todd McGuire recently participated in the 2017 Vanguard National Parts Dealer Meeting! He travelled to Jamaica where he presented our New Blue Bracket to the vendor trade fair attendees. Not only did they enjoy a Blue Bracket training session with Todd, they also had the chance to handle and bend our new support system for aerodynamic skirts. We can safely say that the event was a success!